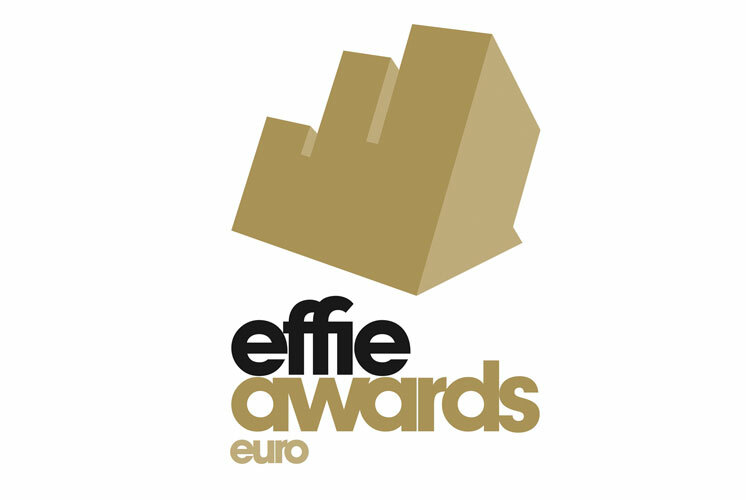 The first round jury have selected 44 campaigns to go through to the second and final round of the EACA Euro Effie Awards 2014, the gold standard in commercial communications effectiveness. The finalists come from 34 agencies across 11 countries. Germany is at the top of the list with 17 campaigns, followed by United Kingdom with 9 campaigns and France with 4. Other selected campaigns come from Italy, Latvia, Netherlands, Poland, Slovenia, Sweden, Switzerland and USA. Click here to see the finalists. Chaired by Geoff Seeley, Global Communications Planning Director at Unilever, the second round jury will meet on 27 June in Brussels to review the shortlisted campaigns, consider the evidence of results (80%) and creative work (20%) and decide the winners of this year’s Euro Effie Awards. In addition, the jury will decide who will receive the Grand Prix. The winners of this year’s competition will be announced on the evening of Wednesday 17 September 2014 at the Awards Gala at Cercle de Lorraine, Brussels. All winners will be published on the official website www.euro-effie.com on 18 September 2014. The Euro Effies are organised by the European Association of Communications Agencies (EACA) in partnership with Euronews and with the support of The European Publishers’ Council, TIME & Fortune magazines, WARC, AdForum, Procter & Gamble, Nielsen, creativebrief, FEPE International, Viva Xpress Logistics & Bacardi-Maritini. Introduced in 1996 to reward advertising that builds brands across borders, the EURO EFFIES were the first pan-European advertising awards to be judged on the basis of effectiveness. EFFIE® and EURO EFFIE® are registered trademarks of Effie Worldwide, Inc. and are under license to EACA. All rights reserved. For more information visit www.euro-effie.com. European Association of Communications Agencies (EACA) is a Brussels-based organisation which represents full-service advertising and media agencies and agency associations in Europe. EACA promotes honest, effective advertising, high professional standards, and awareness of the contribution of advertising in a free market economy and encourages close co-operation between agencies, advertisers and media in European advertising bodies. For more information, click here.